brick by brick | GALLA. ARTISAN APPAREL ROCKS! BUY THEIR STUFF! I really like your jacket, it compliments your outfit so well! looking great with that jacket! you have the most amazing outfit posts! hell yeah, super cool! I love this! When I saw your pictures, my first thought was James Dean! This outfit is very badass! Also, love the cover of Sweet Disposition on your profile. Great choice! Love this look and inspirations! Jack O’donnell, have you watched him in the tv show Skins? bloody brilliant. 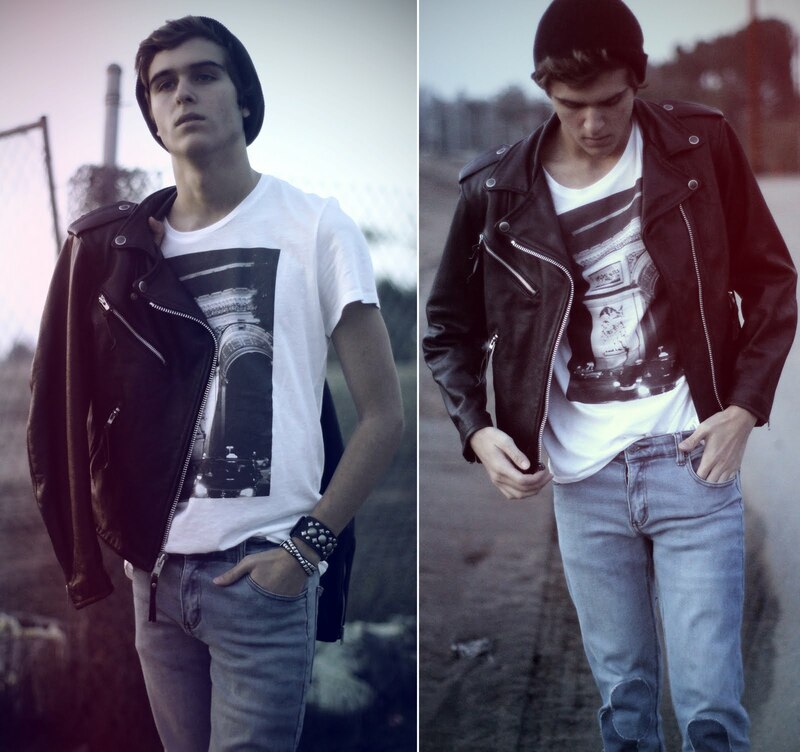 hey you, i’ve posted a picture of one of your outfits i’ve found on lookbook.nu on my blog. hope that’s fine with you! That’s outstanding man. Looking so awesome. Check out the latest collection of leather jackets and other celebrity leather jackets presented by celebswear.co.uk . All our leather jacket are made up with the best quality material to ensure you to provide you the best leather jacket at a very reasonable price. you look so fabulous!! i adore your jacket!!! Fabulous jacket in design and cutting. awesome blog you have…..
sqggegy,Hi there, just wanted to say, I liked this article. It was helpful. Keep on posting! cbovwmdhq Yeezy Boost,Thanks for sharing this recipe with us!! cwqnndwjuy,If you want a hassle free movies downloading then you must need an app like showbox which may provide best ever user friendly interface.